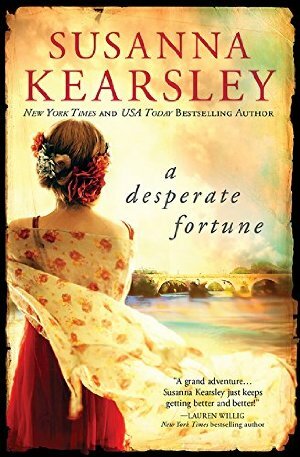 From Booklist: "Kearsley makes the impossible seem real as she weaves a tale full of genuine characters and a strong sense of place and makes history come alive." From the Toronto Star: "Within a few paragraphs, you realize you are in the hands of a master storyteller. 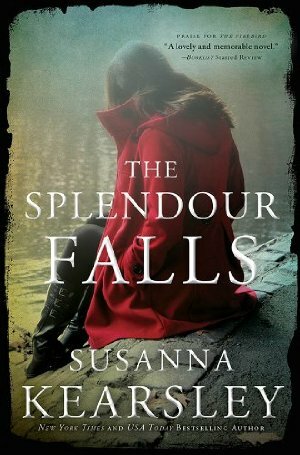 This is smart historical fiction which isn’t afraid to assume the best of its readers.” I've loved the Susanna Kearsley I've read. 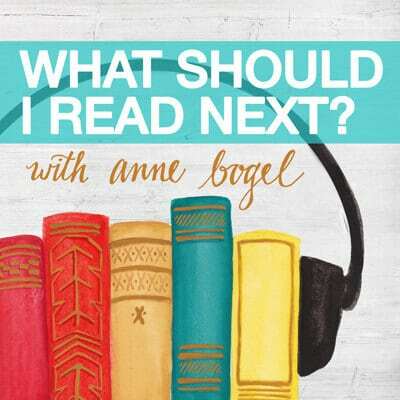 From New York Journal of Books: "A creative tour de force. 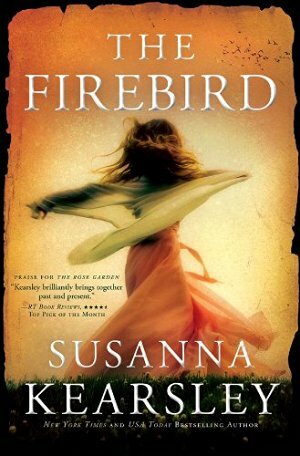 Sometimes an author catches lightning in a bottle, and Susanna Kearsley has done just that." 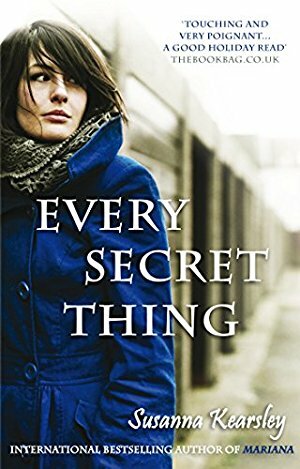 The publisher calls this "thrilling, haunting and deeply romantic." 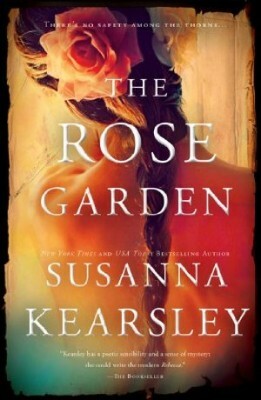 From Kirkus: "a master of gothic romance, Kearsley (The Firebird, 2013, etc.) 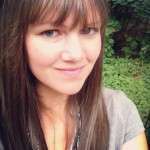 deftly plants clues, strews red herrings and toys with her readers’ predictions. The journey is thrilling." 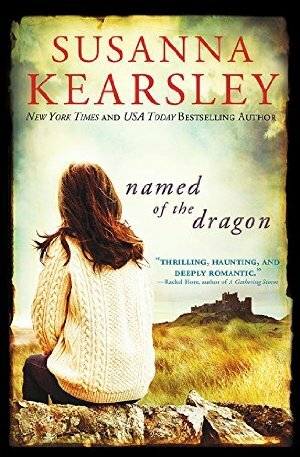 Booklist says, "Kearsley makes the impossible seem real...and makes history come alive." Kearsley originally wrote this thriller under a pen name because it was such a departure from her previous works. 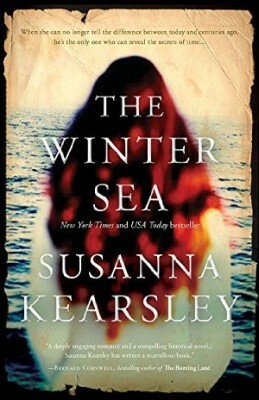 From Books, Belles, and Beaux: "While this mystery was fast paced and suspenseful, the strength of the plot for me was the lovely back-story that unfolded of two ordinary people making an extraordinary sacrifice as part of their duty during the war ... a treat if you are looking for something unique from Susanna Kearsley."